Movie car quizz - Level: Pro. 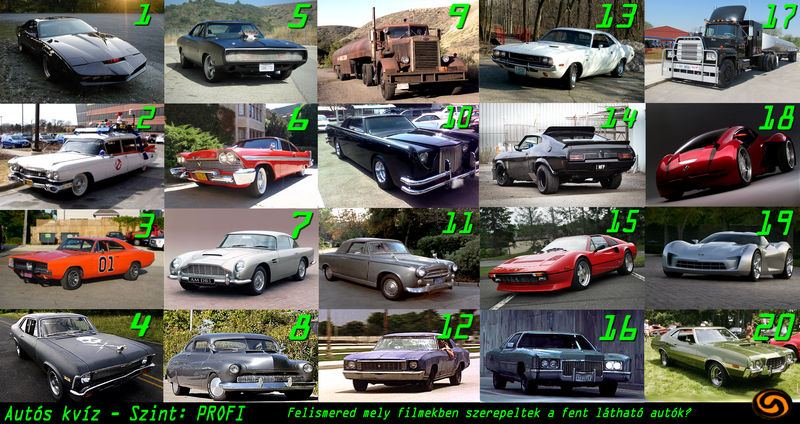 Can toi name the movie/ TV series these cars were in?. Wallpaper and background images in the Nocturnal Mirage club tagged: photo. 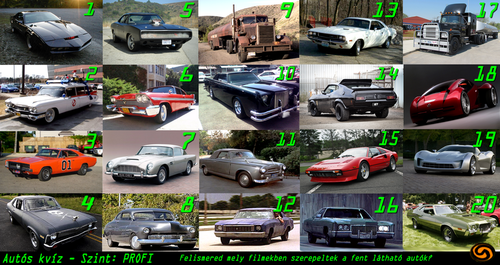 Can toi name the movie/ TV series these cars were in?